The government has begun the final step to enact the controversial joint checkpoint arrangement for the Guangzhou-Shenzhen-Hong Kong Express Rail Link. The bill has been published in the latest government gazette, and it will be submitted to the Legislative Council next Wednesday for its first reading. The bill, for the first time, showed engineering documents stating boundaries of the mainland port area, where mainland officers will exercise mainland laws in the leased area of the West Kowloon terminus. However, no clear details were provided. The bill said that the joint checkpoint arrangement does not affect the boundaries of Hong Kong. She said that, in the plan for the Shenzhen Bay Port where Hong Kong leased land from the mainland for a joint checkpoint in 2007, small details were listed down to the use of a storage room for dangerous goods. 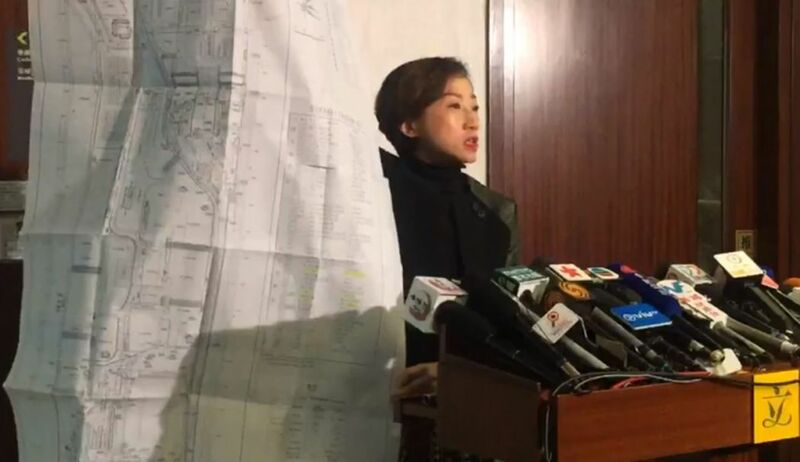 Tanya Chan with detailed plan of Shenzhen Bay Port. Photo: Screenshot. She also said the bill did not clearly state the number and types of trains that will be used, although the moving trains will also be considered under the jurisdiction of the mainland. Chan said there was no sunset clause in the bill, which means it does not state a future date when lawmakers can review the arrangement. “How long will we lease this piece of land out? Will we lose the jurisdiction forever?” she said. The bill will likely be passed with the support from the pro-Beijing camp, who hold a majority in the legislature. “The president will cut short our filibusters anyway,” Chan said, after new rules were implemented in the chamber. Beijing authorised the arrangement last month, issuing a legal explanation on how it would comply with Hong Kong’s Basic Law. 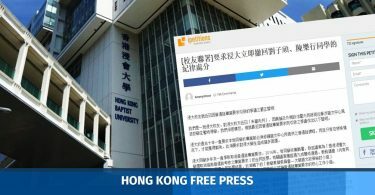 However, legal experts have said that the plan has no legal basis, as Chinese laws cannot be applied in Hong Kong unless they are listed in the constitution’s Annex. 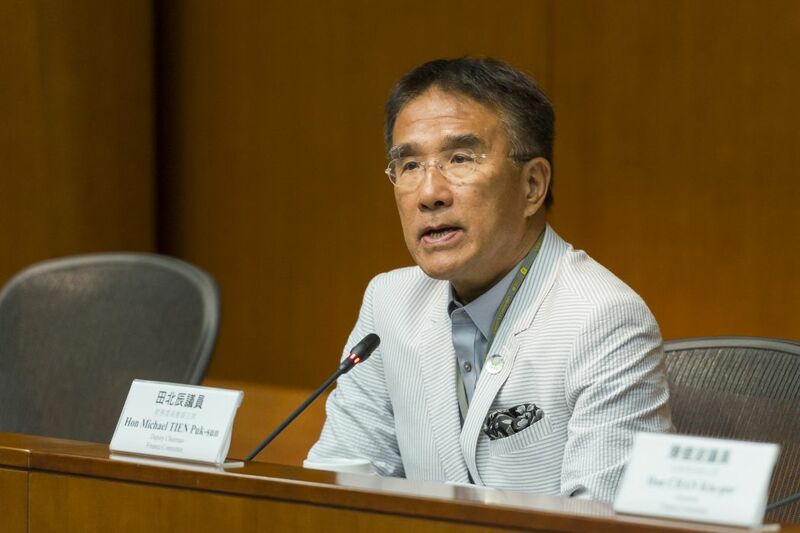 Lawmaker Michael Tien, chair of the Subcommittee on Matters Relating to Railways, said many members of the public may think the bill is too short. “Common passengers will want to ask what they can and cannot do [in the Mainland Port Area],” he said.